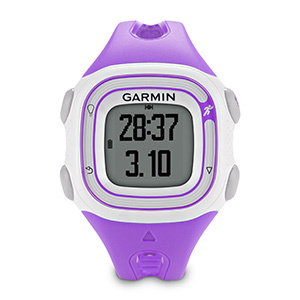 Holiday Gifts Ideas for Runners – 2013 | So What? I run. Well, it’s that time of year for gift giving, so I took a poll on my So What? I Run. 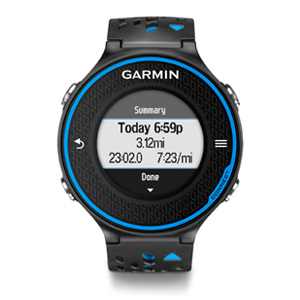 Facebook page to see what runners want for the holidays. 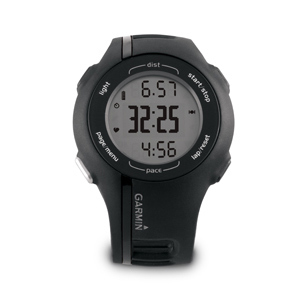 And with every response that was posted, I said to myself, “yep, yep, yep.” There was definitely a common theme, we want practical useful “run things.” Here is a list of gift ideas for your favorite runner. 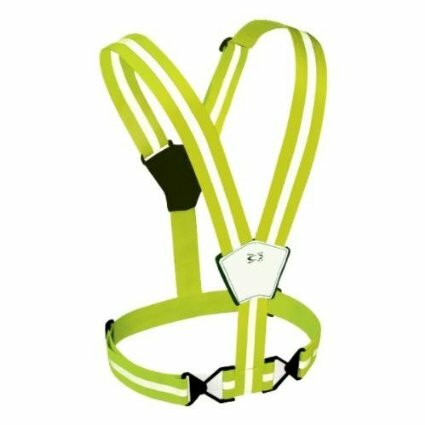 There are so many choices when it comes to bib and medal holders. Some come with inspirational quotes, and some are made for couples. 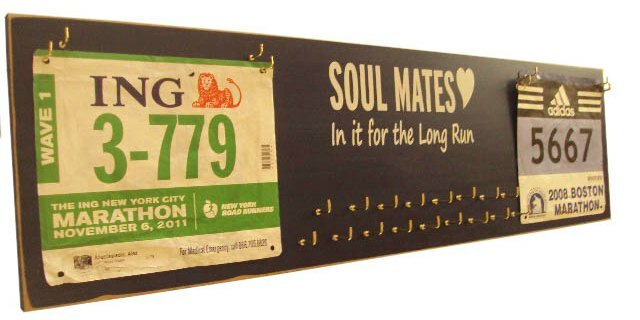 If you’re the crafty kind, I don’t see why you can’t make your own for your favorite runner. Runners LOVE running shoes! 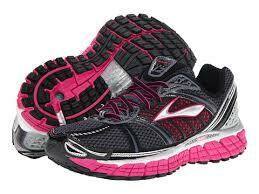 But, if you decide to go with the running shoes, you need to make sure that you get the right pair. You see, once we find the perfect running shoe, we pretty much stick with them. Whether is road shoes or trail shoes, don’t just pick up any pair from the store, make sure you get the right brand and style. A runner can never have too many running socks! 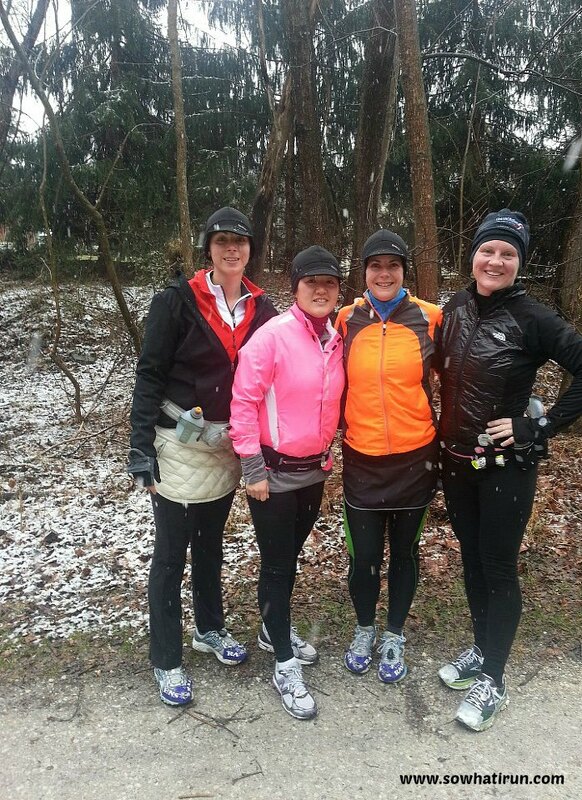 Whether they’re winter socks, summer socks, compression socks, or fun running socks. 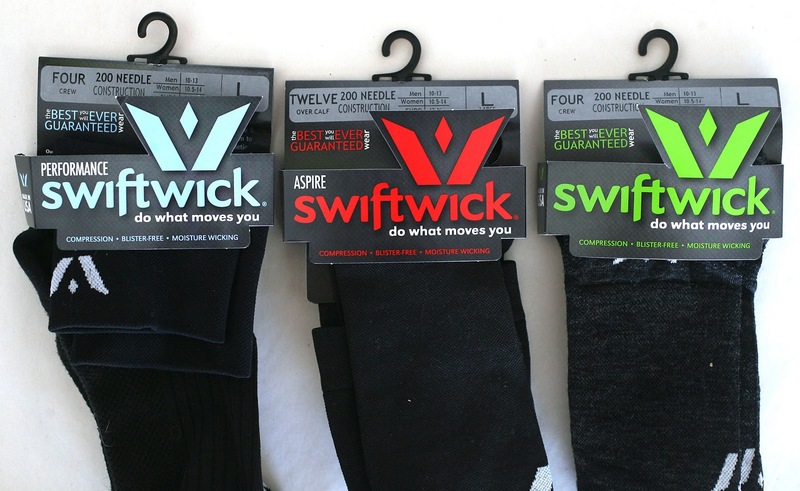 Some of my favorites are Swiftwick and SmartWool (hint! Hint!). While some people are not fans of giving gift certificates as gifts, I think it’s safe to say that runners don’t mind. 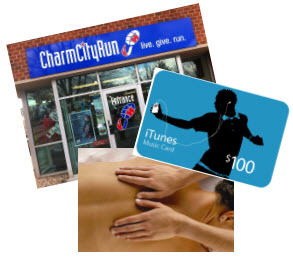 There’s always new gear that’s coming out, or music to add to our running play list, and massages that we MUST HAVE and gift certificates are a great way to go! 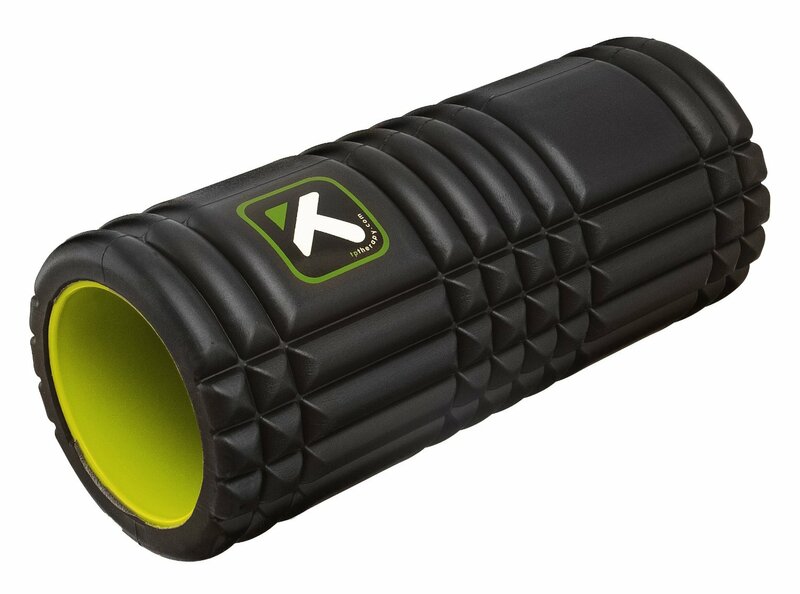 If your runner doesn’t already have a foam roller, get them one! 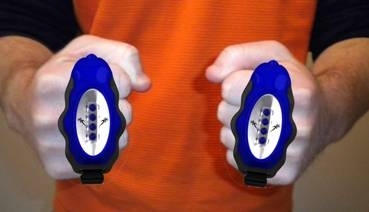 If they do have one, see if they have a travel sized roller, or one with trigger points. There are different varieties to choose from. I LOVE this gift! 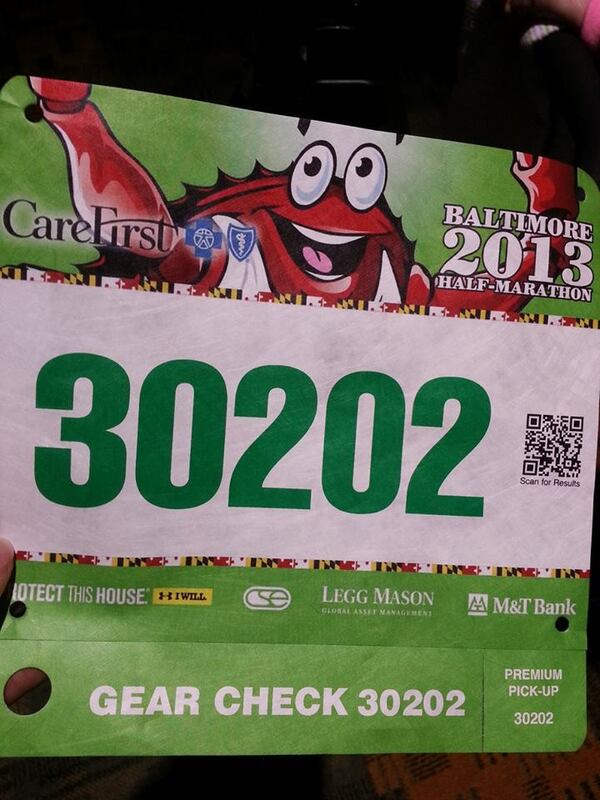 As many races as I ran this year, I would have love to have any one of those entry fees as a gift. Not sure which race to pay for? Create a homemade gift certificate to let them know that the next race is on you! Let your favorite runner sleep in a little on race day by paying for an overnight stay at a hotel on race day! 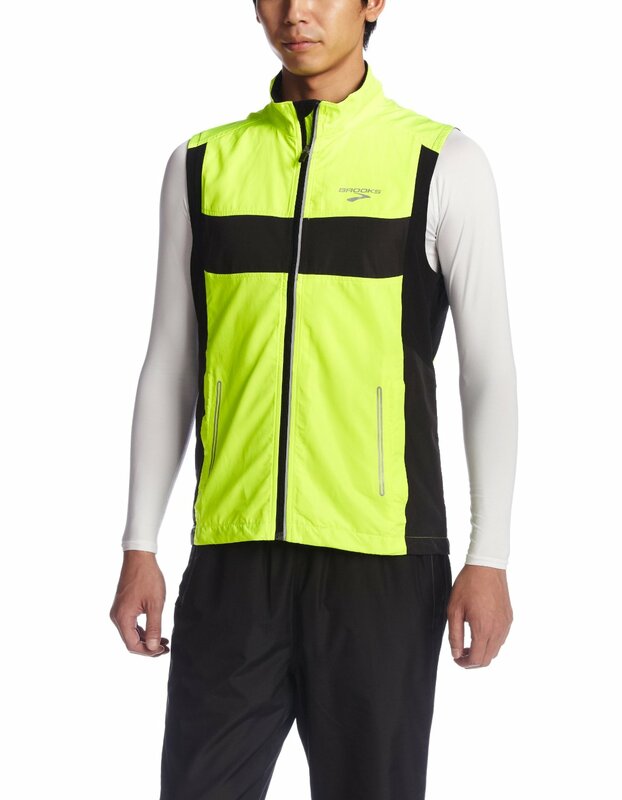 <Sigh> I can list so much here, but instead, check out my blog about winter gear. You can get some great ideas HERE! Oh, and don’t forget the Stocking! Gels, Chomps, Nutrition Bars – whatever the nutrition of choice is for your runner friend. I’d like to suggest GU’s Salted Caramel…DELICIOUS! 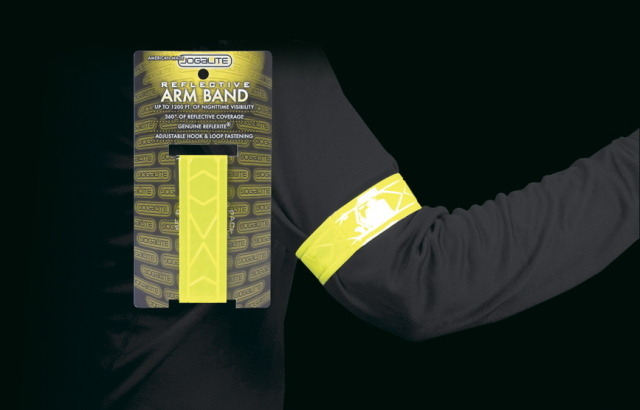 ID Bracelet (www.roadid.com). 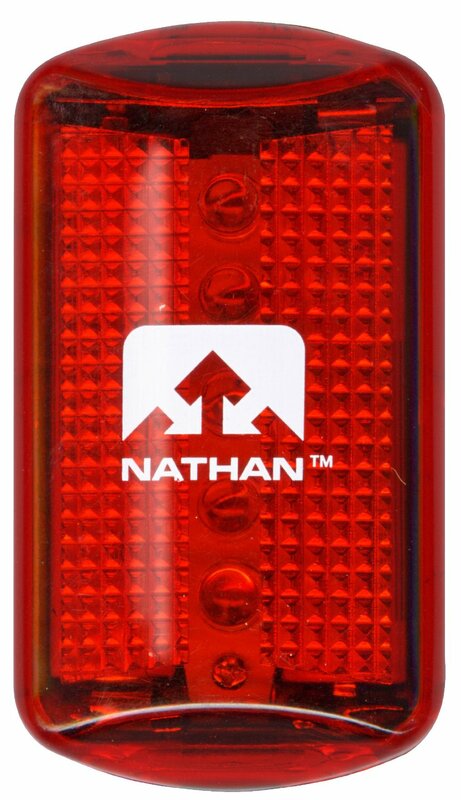 ID bracelets are a great way to identify your favorite runner if for some reason they ever get in trouble and are unable to communicate who they are or an emergency contact number. Personalize it with an inspirational message! Is there anything that you have on your wish list that I missed? This entry was posted in Marathon Running, Trail Running by SoWhatIRun. Bookmark the permalink. Yes. Yes. And yes, please!! 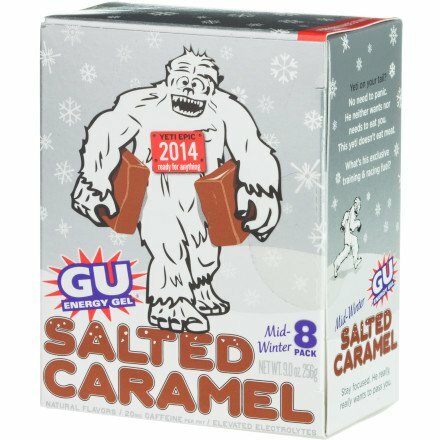 Those salted caramel GU’s look delicious! I’m gonna have to try them out. Great ideas! I think I’ll probably go out and buy most of these for myself 🙂 The only thing I would add is Yaktrax (unless that is covered under winter gear). This is so cool! Thanks for sharing Page!